It’s the first time I’m living so far away from you and there’s no better way to celebrate your awesomeness than with a post chock-full of photos of food I had eaten the last time I was home in June. 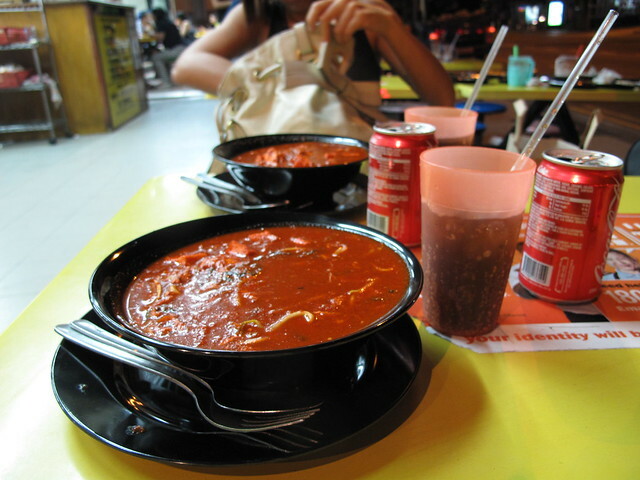 Hawker centres or nothing. Happy 48th, Singapore ! BBQ chicken wings, blood cockles and beer. A routine with #4. 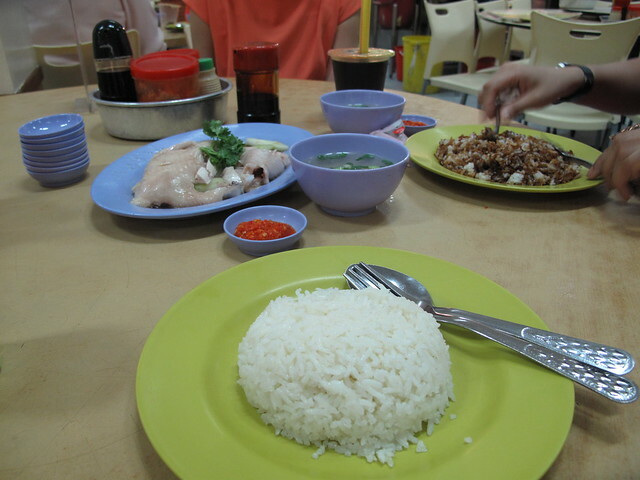 Chicken rice with the girls. Note how you can choose to add dark sweet soy sauce to your rice and mix it all up. Mee kuah with the sister. A new routine of sorts. 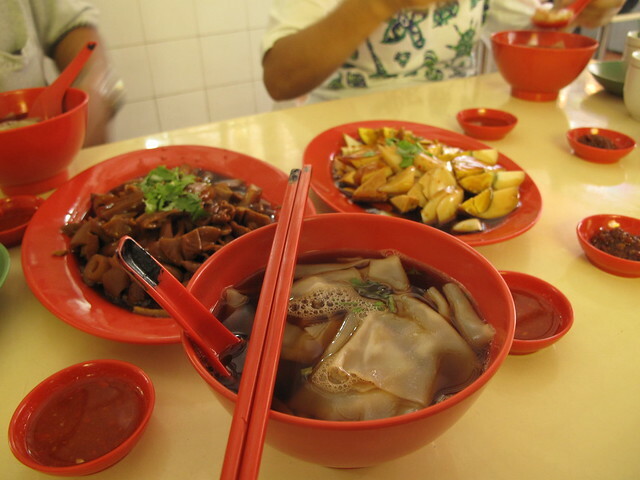 Mee soto and mutton soup. Halal, non-halal. Headed to Tong Ah for the first time with mom only to realize they were relocating in a few weeks. Sliced fish vermicelli and yu sheng. I made the mistake of reading this post at dinner time. Now I’m looking up flights to SIN. Mel – Mmm, they are ! Terence – LOL. Take me with you.